The long preseason was finally broken for DUBC Novices with the Cork Head of the River in early February. 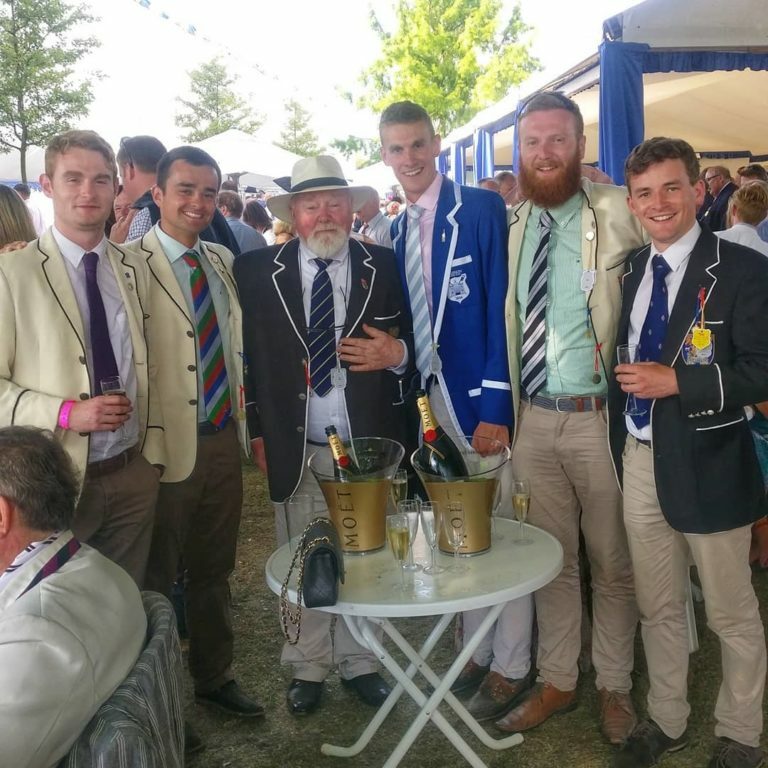 For many it not only provided a chance for their first competitive race, but also an opportunity to row on a new stretch of unfamiliar water down Cork Marina. Due to strong squad numbers, 3 eights were able to race consecutive heads over a 4-kilometre course down the river Lee. 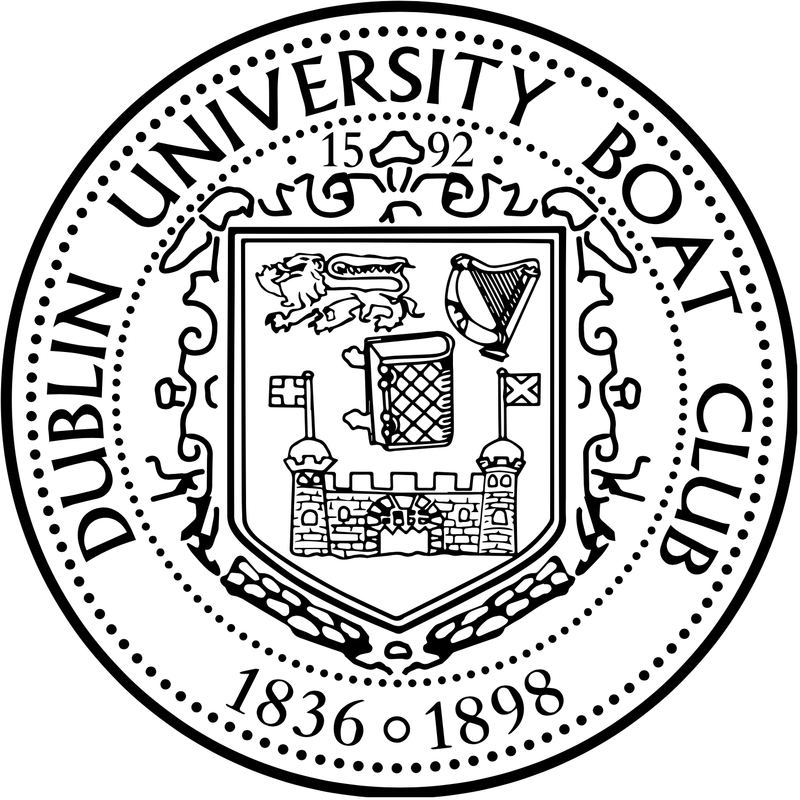 The first head was successful, with DUBC Novice A, B and C coming 1st, 2nd and 4th respectively (UCC Novices came 3rd). The second head, although not against any non-DUBC opposition, was raced against the Marina’s incoming tide in addition to a strong wind. Overall, the Cork Head was a fantastic and thoroughly enjoyable experience for the novices. Although there is still a huge volume of work yet to be done, it was great to get our first race in well before the extremely competitive Erne Head. Our thanks to Shandon, Lee and Cork rowing clubs for hosting the event, which featured over 330 boats. Thank you also to our coaching staff of Mike Ryder, Charles Cunningham, Colin Daly and David Laly for their support and wisdom on the day.